A dishwasher is essential to ensuring that your lichen runs smoothly. This particular appliance is one that is easy to forget about until it’s not working properly. 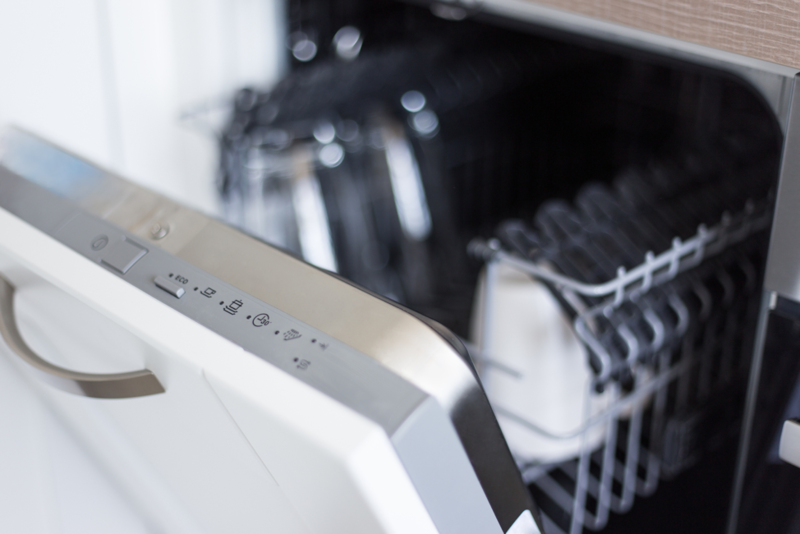 Here’s a closer look at how you can get the most out of your dishwasher to keep your kitchen functioning at its best. Size – Make sure the dishwasher will hold enough dishes and will fit in the spot your kitchen has for the dishwasher. Capacity – A 24-inch dishwasher can hold about 12 place settings and is typically big enough for a family of four. Noise – Make sure the dishwasher runs quietly. Cycles – Choose a model that has multiple cycles so you can save water when your washing needs are less intense. First, if you have a new dishwasher, you shouldn’t need to pre-rinse your dishes. In fact, if the dishwasher has a dirt sensor, pre-rinsing could hurt its effectiveness. Load the dishwasher completely before running it to avoid wasting water. To protect fragile dishes from the heat elements and powerful jets, place them on the top rack. Make sure that none of the dishes are blocking the rotating arms or preventing the soap dispenser from opening. Consider allowing the dishes to air dry if the air inside your home isn’t too humid to save energy. The right temperature to your dishwasher is important to thoroughly clean your dishes. Make sure the hot water in your kitchen is at least 120 degrees, and consider running the hot water for a few seconds before running the dishwasher to ensure the water is hot when it hits the dishes. Finally, before running the dishwasher, run your garbage disposal. If it’s blocked with food, the dishwasher drain could back up, which would prevent the dishes from getting clean. Though they are simple to run, dishwashers are actually fairly complex appliances, and when something goes wrong you are left with dirty dishes and a bit of frustration. While some dishwasher problems require professional dishwasher repair, there are some things you can troubleshoot yourself. If the dishes just aren’t getting clean, check the water inlet valve. This is located under the lower access panel and connects to the main water line from the house to the dishwasher. Replacing this can fix the problem. Some dishwasher models have a filter that needs to be cleaned. Check the owner’s manual for instructions on how to do this if it’s required for your model. A clogged filter can also cause cleaning problems. Finally, check that the spray arms are not blocked with debris. If they are, cleaning them will get you better results from your dishwasher. If these troubleshooting tips do not restore proper function to your dishwasher, you need professional dishwasher repair. Wilshire Refrigeration can help. 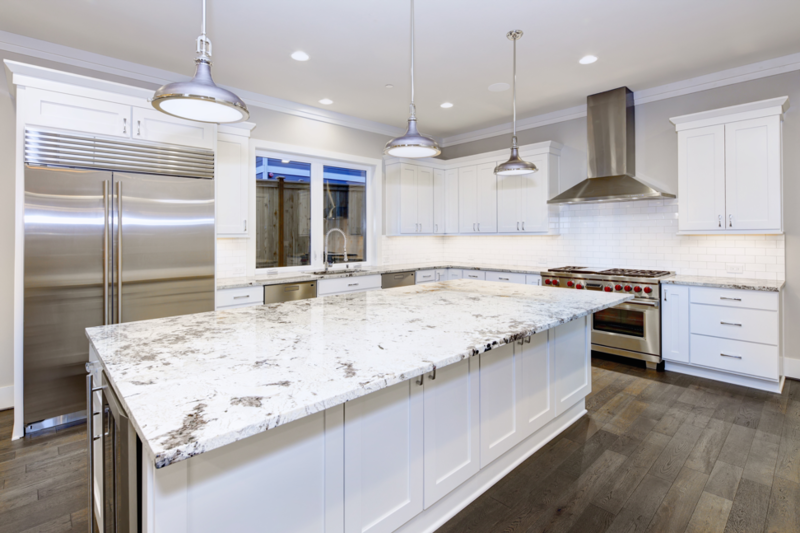 We offer a full line of dishwasher repairs in Los Angeles County to ensure your kitchen is always working properly, and we now service Cove dishwashers in addition to Sub-Zero & Wolf appliances . Contact us today to discuss your dishwasher repair needs. Should I Repair or Replace My Existing Fridge? How Do I Keep the Bottom of My Oven Clean? Can I Fix My Fridge Myself? Why is My Freezer Making Funny Sounds? Wilshire Refrigeration and Appliance aims to match Sub-Zero and Wolf’s dedication to quality craftsmanship and durability. All of our expertly trained technicians use genuine factory made products to ensure your appliances receive the best possible care.